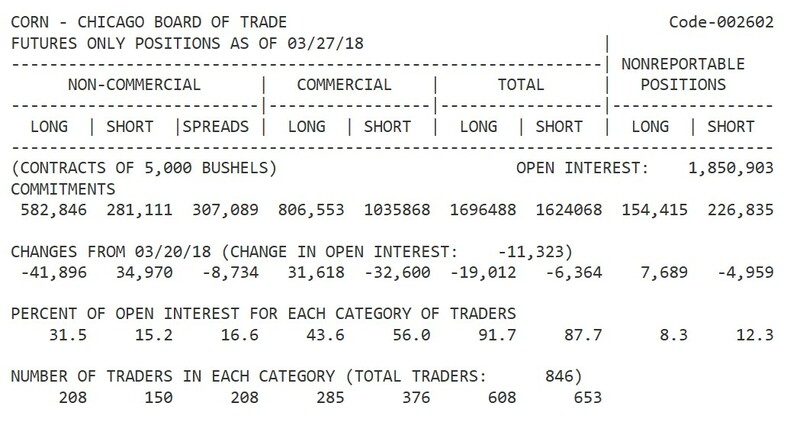 The Commodity Futures Trading Commission (CFTC) publishes a weekly report which breaks down the total open interest as of each Tuesday’s settlement for markets in which 20 or more traders hold positions equal to or above reporting thresholds established by the Commission. The reports are released every Friday and provide market participants insight on how open interest is distributed among different groups of traders. In a very general sense, it breaks open interest down into two categories – reportable versus non-reportable positions – but other classifications have been distinguished by the CFTC to provide further insight on the participation of different type of traders in the market. The CFTC collects position data from reporting firms including clearing members, futures commission merchants (FCM’S), foreign brokers and exchanges. While the position data is collected by these various reporting firms, the actual category or classification of traders’ predominant business purpose is self-reported by the individual traders on the CFTC’s Form 40 which is reviewed by commission staff for reasonableness and accuracy. Traders are able to report business purpose by commodity, and therefore may be classified differently for one market versus another. 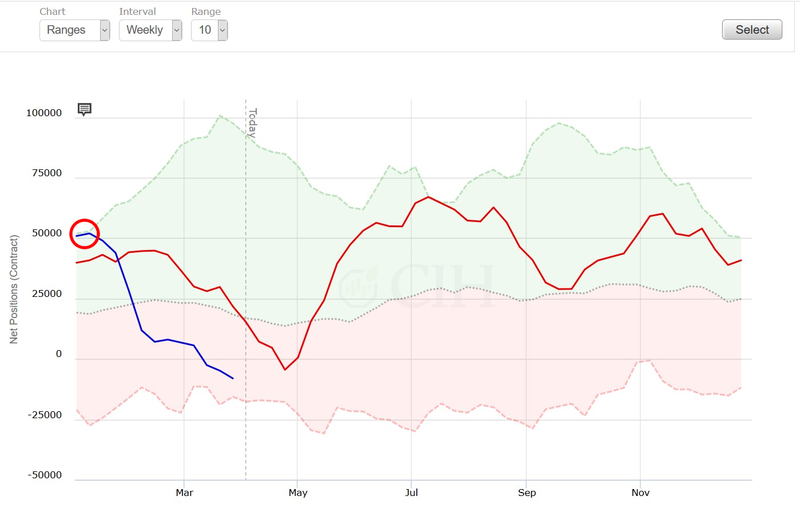 There are four reports, including legacy, supplemental, disaggregated, and traders in financial futures. The legacy reports are broken down by exchange and include a futures only and a combined futures and options report. Legacy reports break down the open interest into two categories – non-commercial and commercial traders. Supplemental reports break down the reportable open interest into three trader classifications: non-commercial, commercial and index traders. The index trader classification was added in 2007 to provide the marketplace with more transparency on positions in exchange-traded markets, with further classifications subsequently added with the disaggregated report in 2009. The disaggregated report increased transparency by separating traders into the following four reportable categories: Producer/Merchant/Processor/User, Swap Dealers, Managed Money, and Other Reportable. 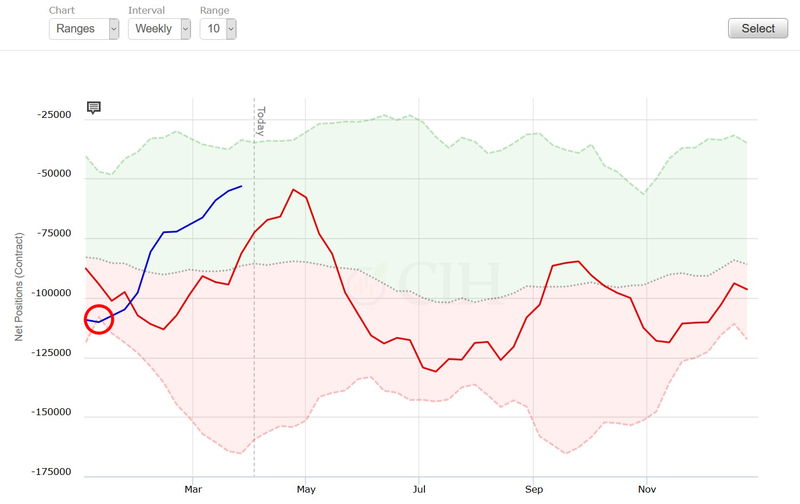 This development evolved from confusion over what types of traders were holding various positions in the markets. Generally speaking, the legacy form of the report which only defines two categories of traders as commercial or non-commercial were historically seen as hedgers and speculators, respectively. Traditionally, these participants were viewed as those whose positions were tied directly to the physical commodity versus those who had a purely financial interest in the market. It became clear over time however that there was a need for further distinction. 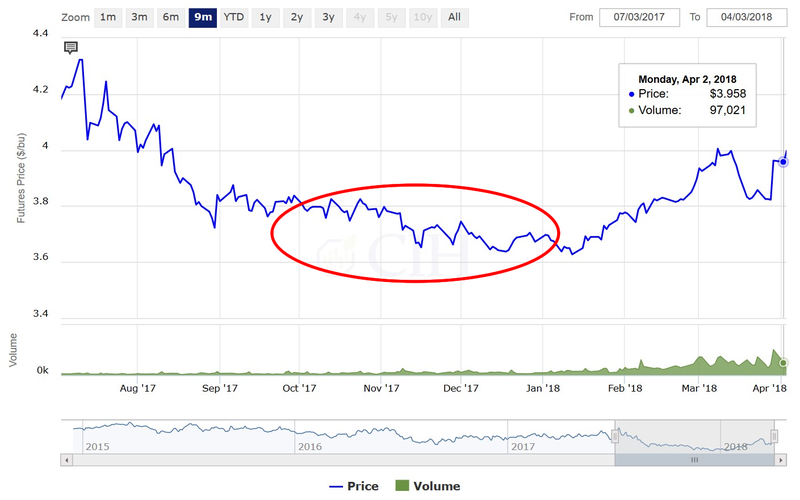 Commodity index fund trading which grew substantially in the early part of the century brought about the initial need for added transparency as these entities held long-only positions in the futures market to replicate holding commodities as an asset class. With large reportable positions, they defined themselves as commercial traders given that their trading was considered a hedge against the underperformance of the various portfolio benchmarks as defined in their fund prospectuses. The rise of swaps in the commodities market likewise provided another catalyst to further clarify the breakdown of open interest in the commodity markets. Financial entities including FCM’s and other market participants have increasingly been offering structured products to clients that mimic or are backed by exchange-traded futures and options. Here too, the purpose of trading for these entities was to hedge the financial commitments they had with their counterparties in a swap agreement, and it became necessary to define this category separately from commercial traders. 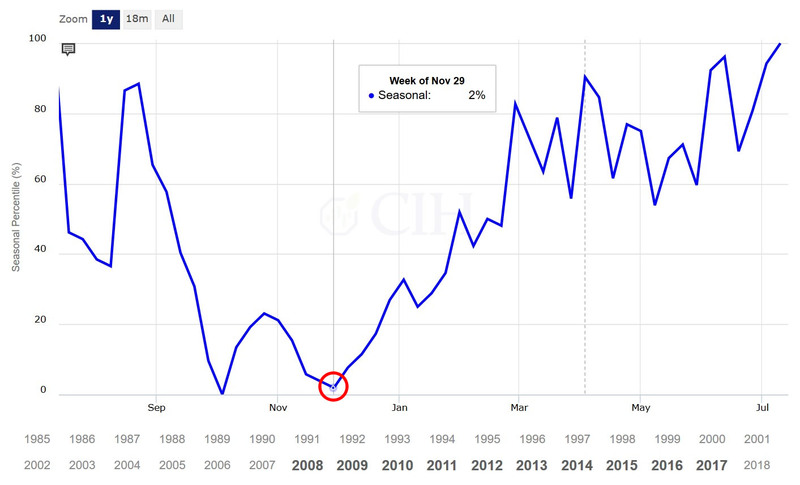 The CFTC provides the Commitments of Traders data in both a long and short format. The short format displays open interest separately by reportable and non-reportable positions. For reportable positions, additional data is provided for commercial and non-commercial holdings. 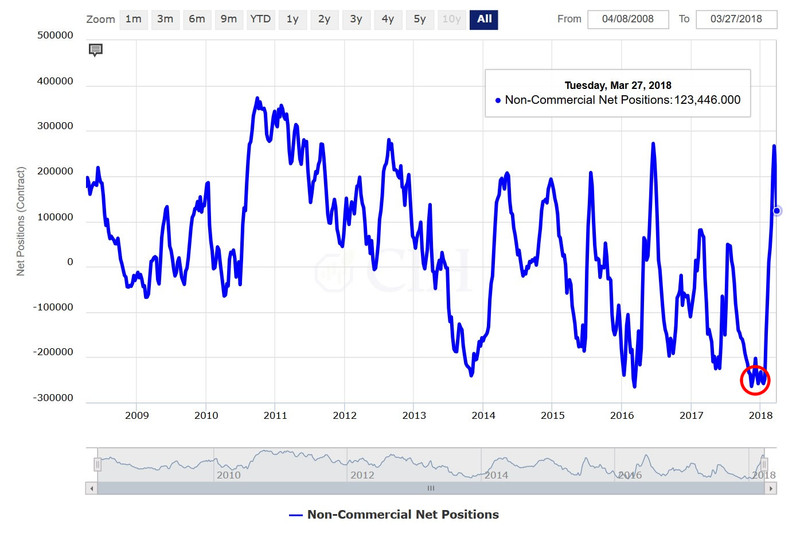 This shows total long positions, total short positions, spreading positions, changes from the previous report, percent of open interest by category, and numbers of traders by category. The long version of the report also groups the data by crop year, where appropriate as in the case of corn, and shows the concentration of positions held by the largest four and eight traders. 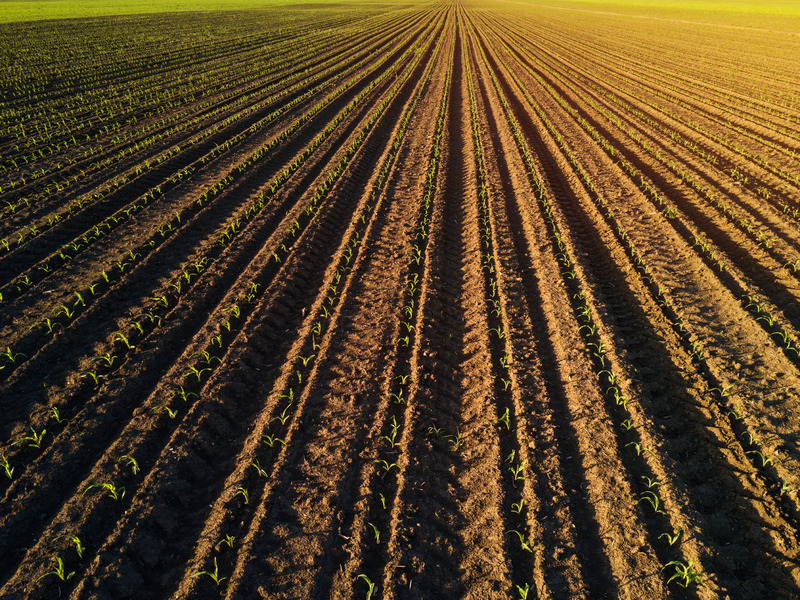 The supplemental report is published for futures and options combined in selected agricultural markets and in addition to all of the information in the short format, also shows the positions of index traders. 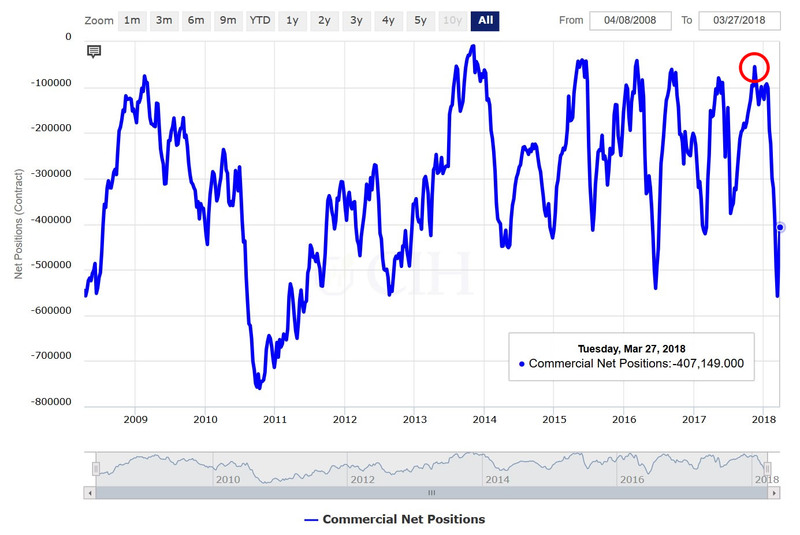 The non-commercial and commercial positions are typically viewed without the impact of the index trader category to analyze changes in positions over time. The reason for this will be explained in the examples to follow under the analyzing the data section. 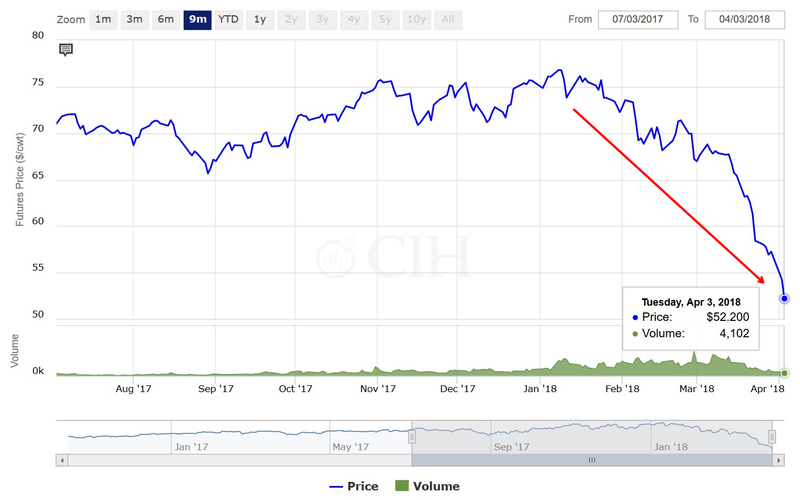 Conversely, the non-commercial trader does not touch the physical commodity and is not hedging risk of adverse price movement in the cash market, although this collective group of traders may be either net long or net short the market depending on their price bias and market outlook. While the legacy report historically has not considered the impact of index traders on this category of open interest, it is possible to separate out the Commodity Index Trader position when analyzing the data based on the supplemental report that has been in use for over 10 years now. 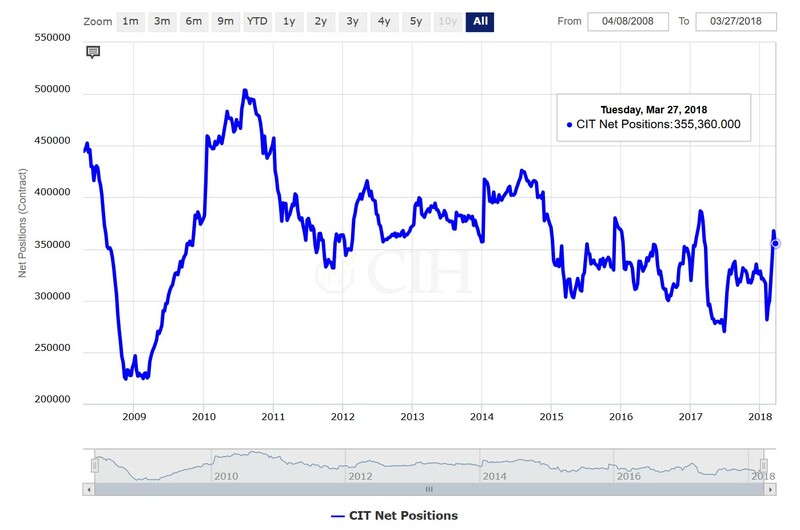 Because the CIT position is always net long (see chart below), this provides us with a more accurate view of the non-commercial net position. Although the CFTC Commitments of Traders data by itself does not provide a definitive signal for price direction in any particular market, it nonetheless has value in shedding light on the breakdown of open interest and how positions are distributed across the various participants in the market. It is definitely a resource that should be understood, evaluated, and considered as part of a trader’s decision to initiate and manage positions in the market.